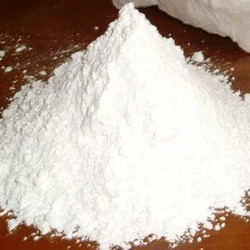 We are engaged in offering the finest quality Talc Powder. Biotique Bio- Basil Red Sandalwood Body Talc. A fine superior grade talc that gives a smooth, cooling effect to skin after bathing. Contains extracts of Margosa, Basil, Red Sandalwood along with Sandalwood powder. Provides day long protection from perspiration and bad odour. With Basil Talc, your skin is refreshed and smooth through out the day. Brand: Selective Minerals and Co.. Ingredients: vanilla, ylang-ylang and sweet almonds . To meet the needs of our valuable customers, our firm is indulged in bringing forth an extensive range of Talcum Powder. Provided talcum powder is widely used especially in summers to keep skin dry and rashes free. It is available in variant fragrances which gives fresh feel throughout the day thus attracts customers the most. 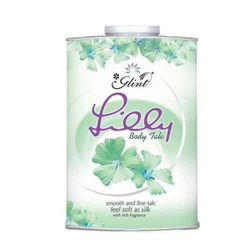 Refreshes and rejuvenates your skin .